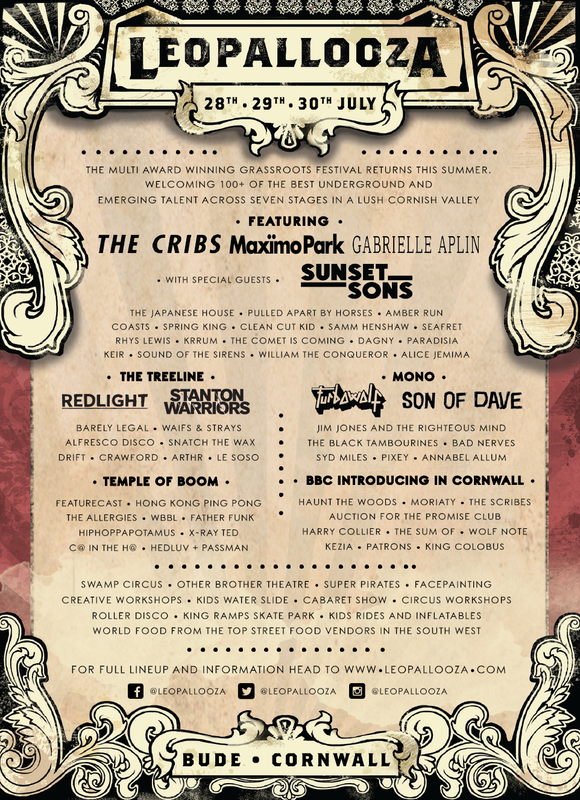 Click on the area titles to reveal the acts that played there at Leopallooza XII. Acts are shown in order of appearance. 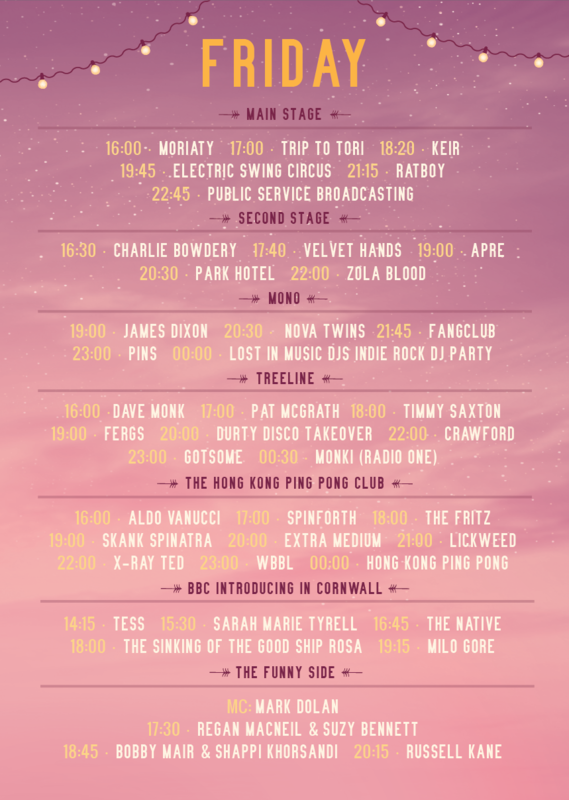 Click on the area titles to reveal the acts that played there at Leopallooza XI. Acts are shown in order of appearance. 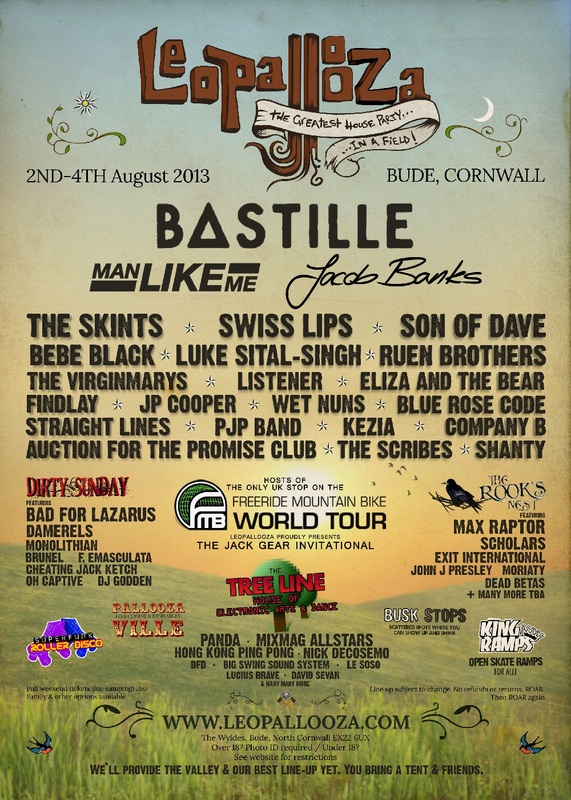 Click on the area titles to reveal the acts that played there at Leopallooza X. Acts are shown in order of appearance. Oops! We are still working through our records, bear with us and check back in a day or two for Leopallooza IX’s line up. Oops! We are still working through our records, bear with us and check back in a day or two for Leopallooza VIII’s line up. Oops! We are still working through our records, bear with us and check back in a day or two for Leopallooza VII’s line up.